We know this is a tough time for those of you affected by the government shutdown. 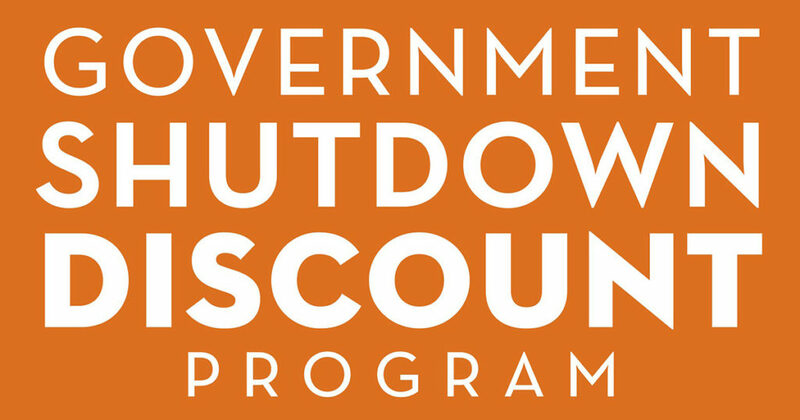 Therefore, through the end of the shutdown, Oryana will be offering 10% off all purchases for federal employees, active Coast Guard, and furloughed government contractors. We just ask that you present valid ID or proof of furlough at the register. Thank you for all that you do.